OE Cam works with clients all over the world, but our roots are in Cambridgeshire, UK. This has an established reputation as a thriving hi-tech cluster, including Biotechnology, Pharma,IT and world-class research companies. 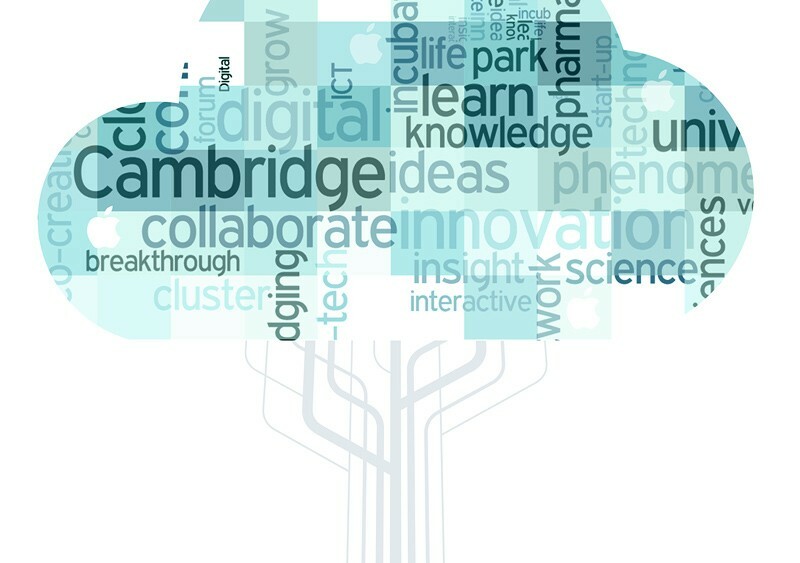 In a recent book, ‘Cambridge Phenomenon Revisited’ (www.sqw.co.uk), Cambridge was described as “the single most important region in the UK in terms of GDP generated from innovation and technology, and is arguably Europe’s leading technology and biotech cluster”. 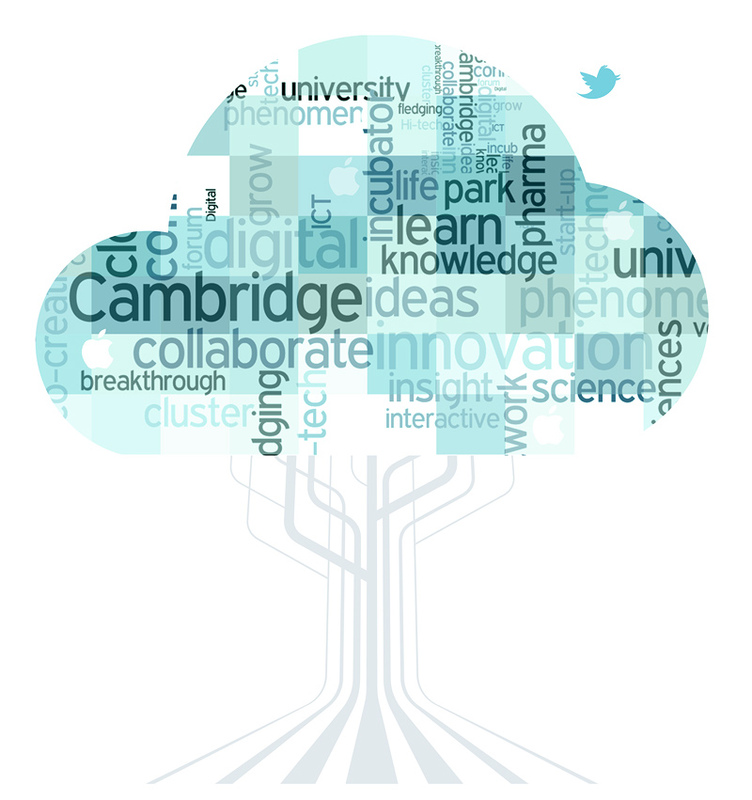 It seems unfitting to refer to the digital age without citing this Cambridge phenomenon, surrounded as our office is by science and business parks with a myriad of organisations that in many cases exemplify aspects of the digital age. They certainly offer insights into how organisations start out as digitally intelligent businesses or how they grow and adopt digital practices. Look at the sectors that dominate Cambridgeshire: ICT and Telecommunications; Biotech and Life Sciences; Low Carbon environmental goods and services; Manufacturing, Engineering and processing; Agriculture, Food and Drink; Logistics; Creative industries, including computer games and the Visitor economy. We also have The University with a number of faculties and colleges spawning breakthrough thinking and outcomes, we have Venture Capitalists and ’Angels’ who advise and support new ventures. Many of these make immense use of digital communications and the interactive cacophony it enables. Taken as a whole, these sectors cover the gamut from grounding us in earthly limits to elevating us to outer space. While Cambridgeshire is not perhaps unique and while the digital age means 24/7 global access, there is a parallel development going on here that help make clusters special. This county abounds with networks, with forums for people to physically get together; lots of people know each other across these sectors and actively connect. So, what is going on? I wonder if the digital age triggers enthusiasm for co-creation, for building together, for jointly determining standards, borders, ways of working? It is easier than ever to find out what people want and expect, what they think, where their biases are; people are free with their opinions and views, offer them unprompted – so, now we know what each of us thinks, let’s get together and see what we can develop. Where substance (depth of soundly established knowledge) is in tension with sound-bites (uncorroborated gut feel), how do we navigate in this ‘sea’ of polarised forces without dialogue (rather than exchanges) and sometimes that needs to be a moment in time and face to face. I wonder if it encourages people in one sector to eagerly learn from other sectors? We can find out lots digitally and then go see them having picked up some of their ideas and lexicon. I can test whether your apparent perspective offers something for my business, whether aspects of your work dovetail with mine. I wonder if it generates more respect across the spectrum of types of work? Online customer experiences need backing up with excellent physical delivery; great ideas are not always easy to articulate and communicate, we often need a mediator to ensure our voice is heard reasonably accurately. Optimising our goals is so dependent on others – and because we can learn much about each other online we are teased into wanting to know more, so we can truly collaborate and co-create. Working with them makes sense, and now that I have a hint of who they are as people who present themselves as approachable, I will ! From what we see in our area, there is a buzz that embraces digital and face-to-face interaction, each seems to be feeding the other, and connectivity grows. Should we be concerned that we might be tilting towards chaos and pulling away from rigidity? Are we ok with it, can we make it work? Has the digital age encouraged, enabled and stimulated this perspective? Help us build knowledge and develop insight by responding to our questions based on your experiences and views, wherever you are. We will share what we learn. What does the Cambridge Phenomenon say to you, if anything? What resonates with you about the digital world? What do you see emerging from this fledgling digital age? What do you see as the critical issues and opportunities for a digital future?